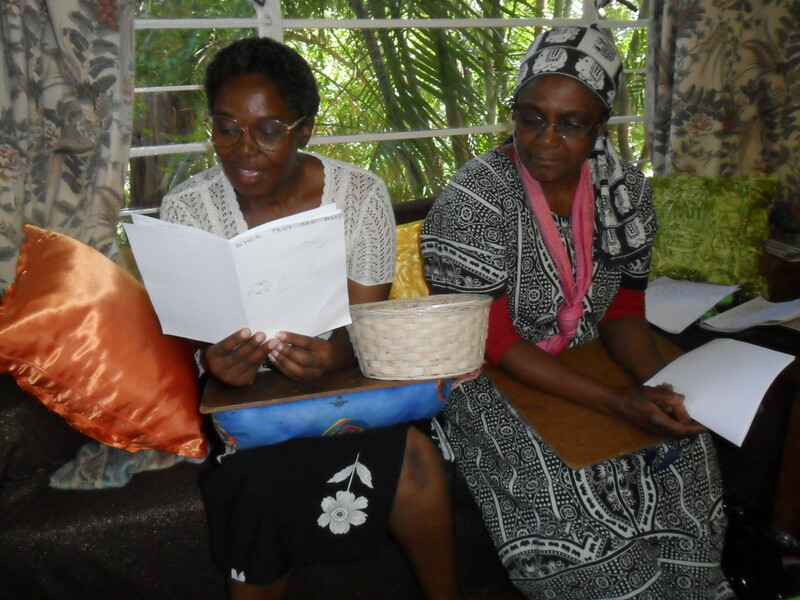 Seven more Mentors trained on Sunday 17th July 2011 with Felicity. Three of these new Mentors will run a Dancing Pencils Writing Club with publishing as an outcome at the Chatsworth Teachers Centre. Three of the others are involved with AIDS books being written by seriously ill people in the Hillcrest area – these books can be published for their families and friends and others, telling of their lives and their stories. We also had an old friend from ELITS (Education, Library Information and Technology Services) who trained as well and will empower educators with the knowledge.